Personal Swim Care Products by Summer Solutions Inc.
Live the water. Leave the chlorine. Dive in for the solutions you’ve been looking for. 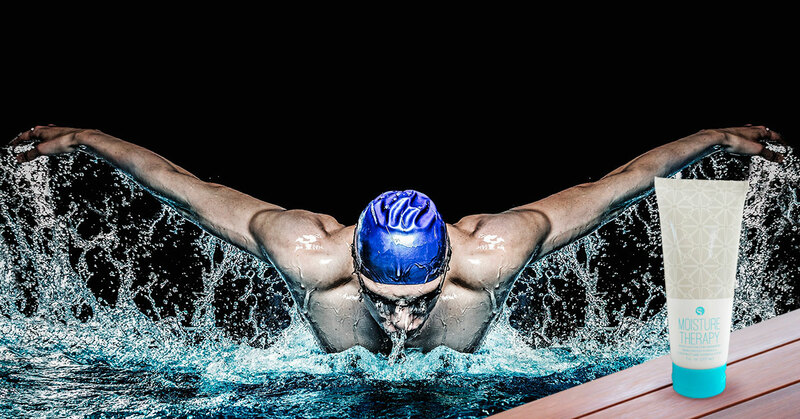 We’re the chlorine experts, formulating products to let you swim every day without everyone knowing it.